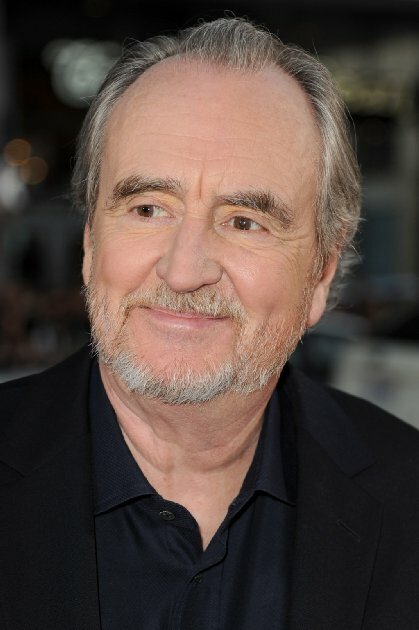 The Horror community won't ever quite be the same with the sad news the Wes Craven has passed away at the age of 76. His contributions to the world of horror started with the notorious Last House on The Left and then equally as confronting The Hills Have Eyes. In 1984 Craven then created the iconic Freddy Kruger in the Nightmare on Elm Street series and all the way through to 1996 and his other iconic series in the Scream films. I could write pages (as I am sure thousands of others will) about how his films have changed both horror and my movie choices on personal level but it just doesn't seem to do the man and his work justice. As with this Wes Craven quote 'Horror films don't create fear. They release it' the same can be said for the sadness we feel this news. Thoughts are with his Family and friends.